Universe construction uses systematic rules to identify principal markets (IFRS-13) and select individual companies. 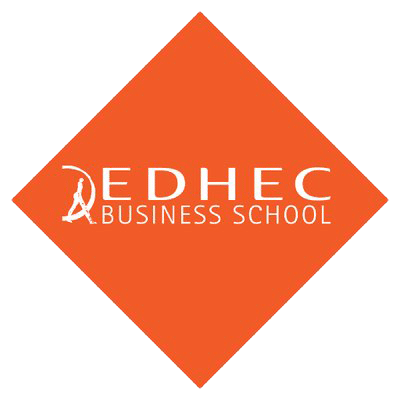 As of early 2019, the EDHECinfra Universe includes 25 countries and more than 5,000 firms. 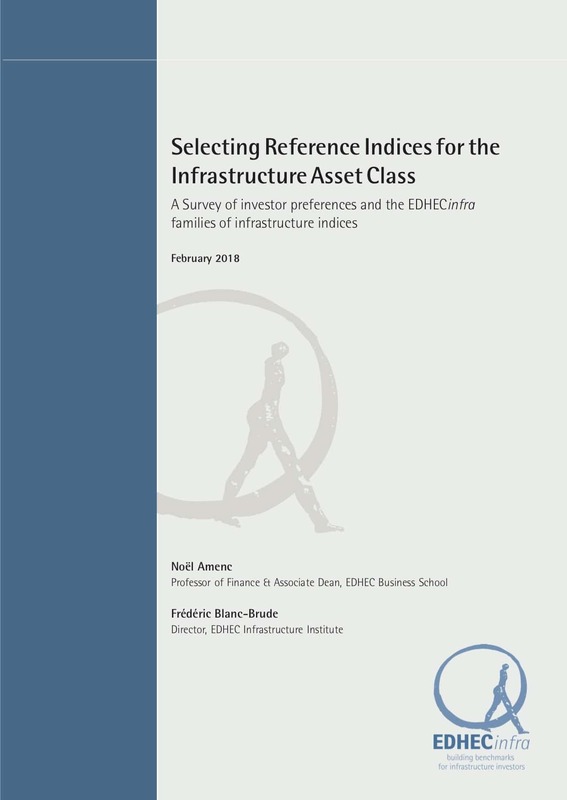 EDHECinfra indices are designed to represent the risk-adjusted performance of the unlisted infrastructure market i.e. 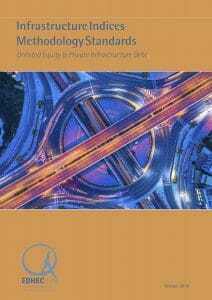 to embody the Principal Market in the sense of IFRS 13 and fair value accounting. In effect, a `broad market’ index aims to represent the principal market: a market with enough knowledgeable participants and transactions to reveal fair price signals. Individual Company Inclusion: Within the markets that qualify under these criteria, potential index constituents, whether they are equity or debt issuers, are also required to meet a set of minimum inclusion criteria, including investibility, age and minimum data availability. National markets that are principal markets and can be included in the broad market universe should exhibit a minimum level of activity both in terms of number of transactions, contribution to the global market and level of ongoing secondary market activity. The measurement of this activity should also be possible, hence a minimum level of transaction information should be available, lest this market be completely opaque. 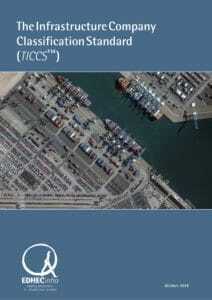 A minimum level of audited financial information about the relevant investable infrastructure companies in the market. The minimum thresholds are based on a comprehensive study of the global investable infrastructure market, covering 100+ countries. Market selection is dependent on a turnover ratio defined as the ratio of secondary to primary market activity. A high turnover ratio indicates that a market is active and that primary investments are not only held to maturity (primarily by construction companies and banks) but actually traded and priced by the range of investors active in the infrastructure sector. As of 2018, the markets that meet these criteria included, for the most part, a majority of OECD countries and a few so-called emerging markets. Infrastructure markets are national markets by nature, however, we treat the European Union as one unified market given its level of regulatory and market integration.  The table lists the 25 markets that can be included in the EDHECinfra global index in late 2018. The investable universe is documented in each market by drawing a list of uniquely-identified firms at the company registration level.  EDHECinfra uses a bottom-up approach to identify investable companies in the universe. The list of investable infrastructure projects is aggregated from various sources, including government disclosures, infrastructure databases, news articles, and privately contributed information. Infrastructure revenues: The overwhelming majority (more than 70%) of an infrastrcuture company's revenue comes from infrastructure-related activities as defined under the GICCS second pillar which lists relevant industrial activities considered to correspond to infrastructure activities. Minimum Available Data: companies (borrowers) must be uniquely identified and named, and key start dates available (incorporation, financial close). Once relevant national markets and investible infrastructure companies have been determined, a sample of each market's investible infrastructure is built that meets the following minimum representativity criteria over time. The Sampled Universe of unlisted infrastructure investments for identified investible infrastructure companies/issuers in countries that meet the market inclusion criteria is created using a final set of inclusion criteria. Meet the two criteria above in each calendar year. 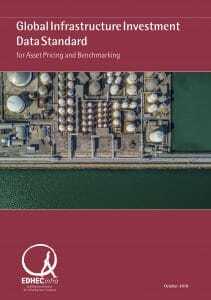 Sampling criteria also reflect the possibility of applying a valuation methodology that is in line with the valuation guidance and principles discussed in EDHECinfra's Unlisted Infrastructure Asset Pricing Methodology. Basic data: companies (borrowers) must be uniquely identified and named, and key dates available (incorporation, investment start, operation start, expected end, etc). Level-3 input data: audited accounts including a complete description of the company's financial structure over time. 2. Minimum age: Early stage investments present specific issues when evaluating private assets. 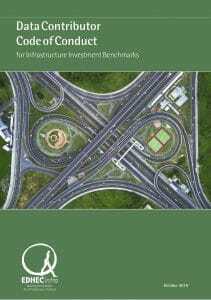 In the case of infrastructure investments, early life predictability is improved by the nature of the underlying business as well as the structuring and monitoring mechanisms created by project financing. Nevertheless, a minimum age criteria (typically 5 years post operation start) is necessary to ensure sufficiently robust estimates of the future cash flows on which the valuation approach relies. Early years or greenfield performance can only be computed once companies have reached a certain age. Companies that fulfil the above rules are then ranked from the most to least relevant and representative. The ranking is based on a/ Total asset size in USD and b/ Number of years post-incorporation date. Companies with a larger size and that have been incorporated for more than five years receive a higher rank. In most markets, especially advanced markets, all the above criteria can be met to built a representative sample of the investible infrastructure universe over each of the past 20 years. In some cases however, this bottom-up sample strategy cannot be implemented due to the lack of available data. In this case the 50% market coverage constraint is dropped and replaced by a filter selecting the 20 largest transactions in the country for which the other criteria can be met.